Yesterday we revamped our Responsibility Chart or Chore Chart. 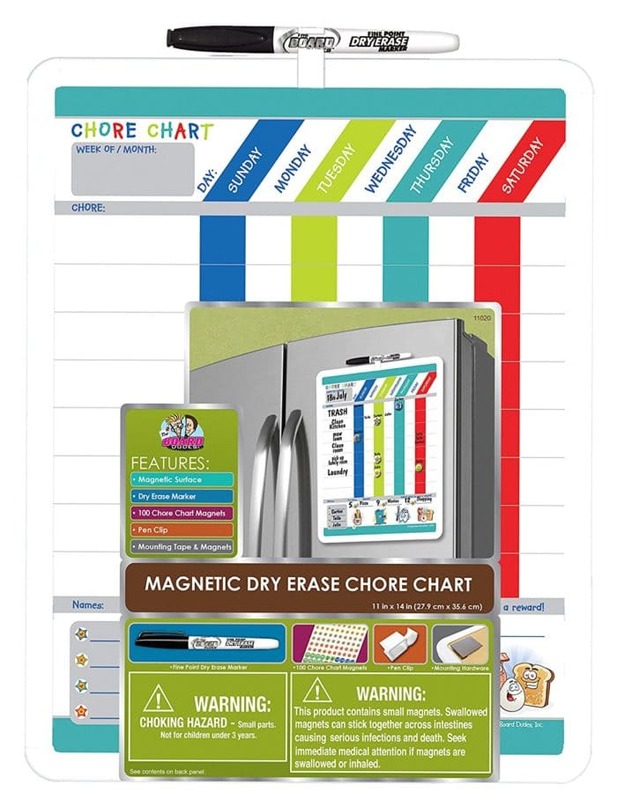 I was excited to that Board Dude’s still carries their excellent chore chart and at a very reasonable price. The thing with these charts if you don’t keep it fresh and interesting children tend to get bored with it and then the efforts you put into maintaining good habits start to wane and that is not a good thing. I hung the chart in the hallway near the kitchen using Command Strips by 3M .. Everything in my house gets hung up with those little strips! 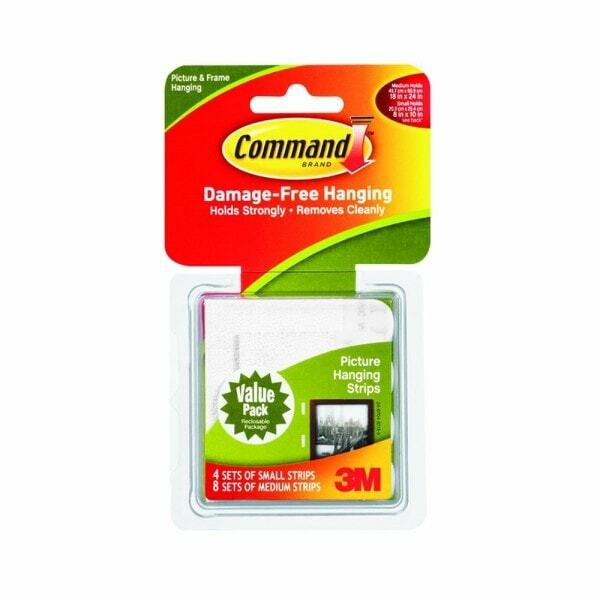 I just love being able to change my mind without damaging my wall with nail holes or anything sticky that will peel paint. I use the chart in August to help my son get psyched for the new school year where his responsibilities will most assuredly be pretty tall as a brand new fourth grader. 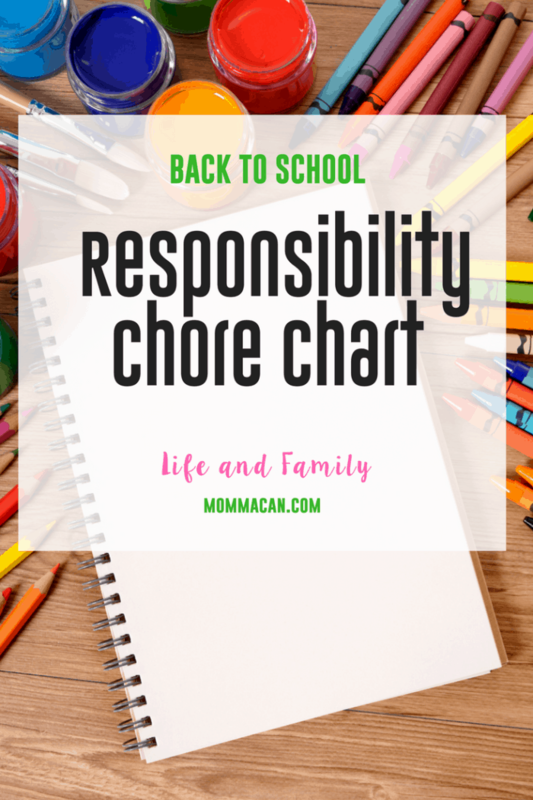 When he was younger the chore chart really served as a morning and evening routine chart but now his is ready for more responsibility. My son accomplished all his practice slots, reading and math and tidying for the day along with feeding his dog Jack the Jack Russell Terrier. at Amazon.com. I love the Star Dry Erase marker that makes a cute star design as each chore is completed! It is not really easy to make a perfect star, but it can be accomplished with a tiny bit of patience which is something my whole family could use a bit of practice in these days. 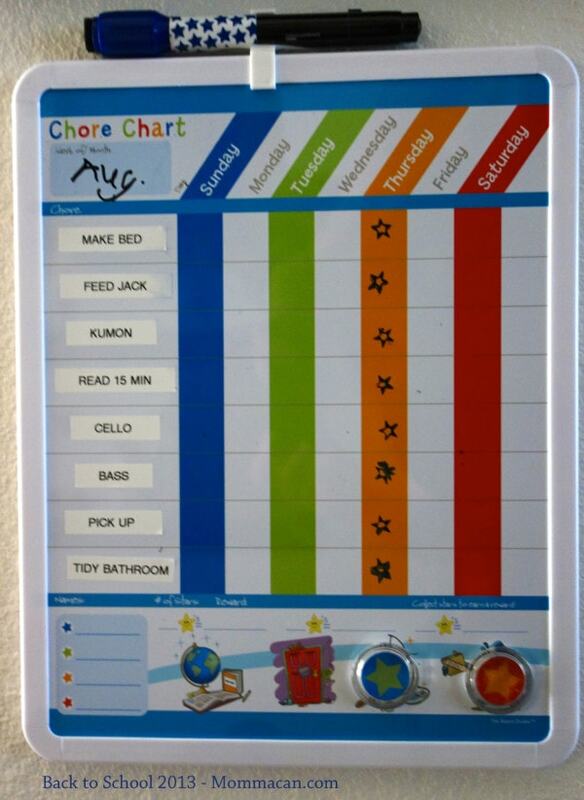 Simple Daily Challenge: Consider adding a Chore/Responsibility Chart to your child’s routine this week. 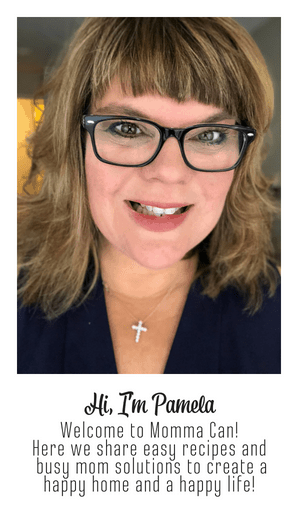 It will help make the transition back to school feel less frantic and more peaceful and you can choose a reward or just give high fives and maybe have an ice cream together for a job well done.